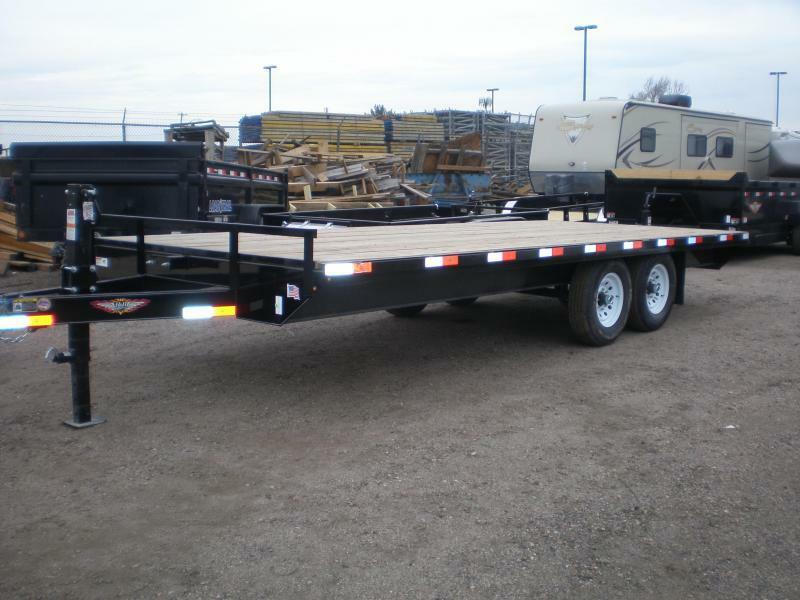 In addition to our extensive inventory of flatbed, utility and car hauler trailers, we can provide a wide range of custom and special order trailers. 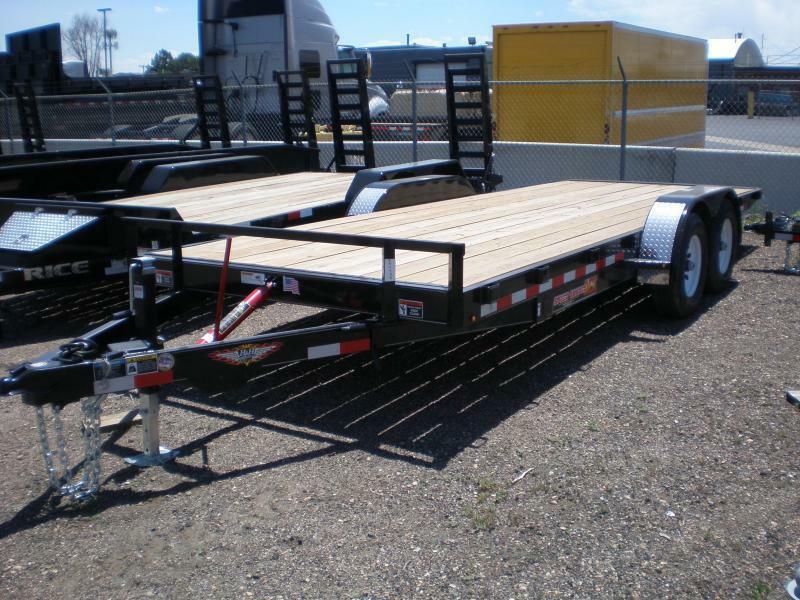 We can also modify your trailer or fabricate additions to it. 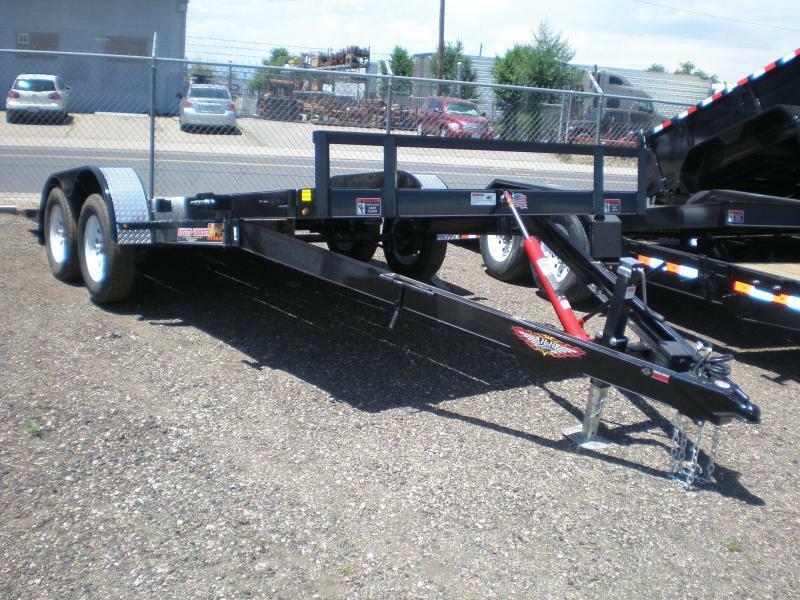 If you don’t see what you need, give us a call – your trailer may already be on its way to us. 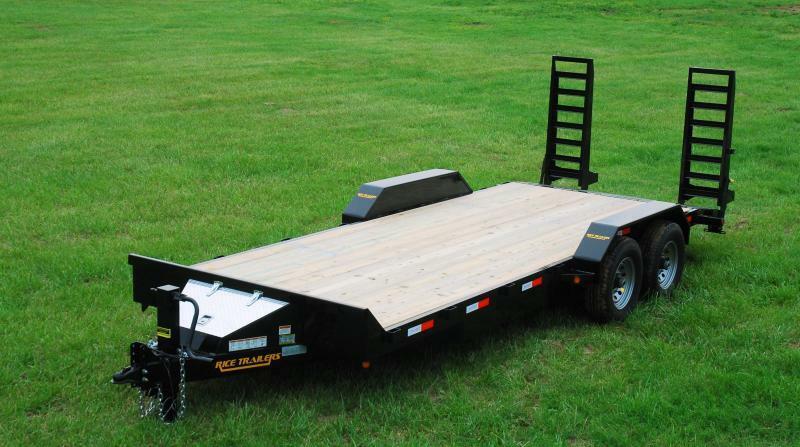 RICE TRAILERS has taken Utility and Flatbed trailer manufacturing to a higher level. 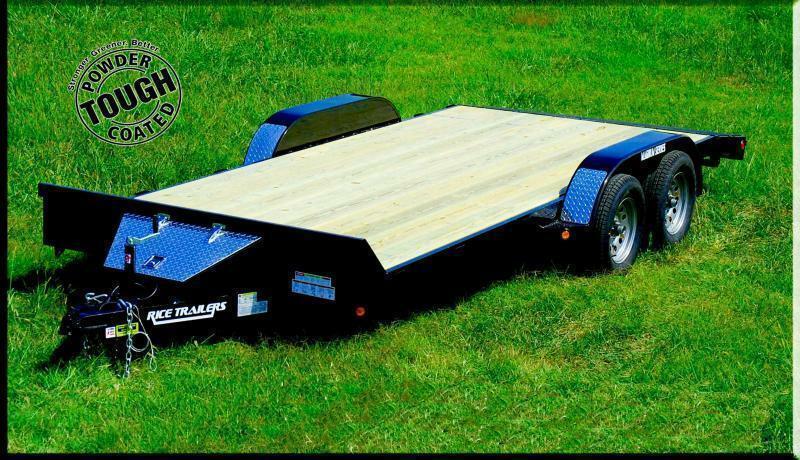 Their state-of-the-art robotic manufacturing facility produces the finest quality trailer you will find anywhere. Check us out and compare – you will quickly see the difference!